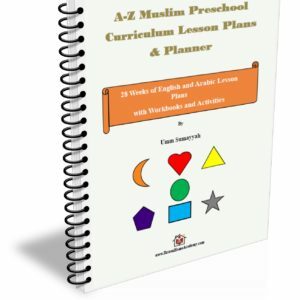 Free children’s book about being Muslim. 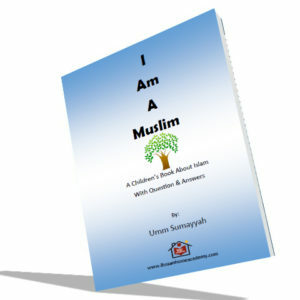 ‘I Am a Muslim’ is book that I put together for Muslim children around ages 3-8. 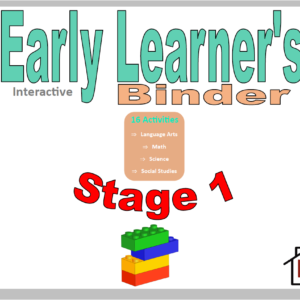 It can be used for any age group depending on whether is it being read to the child or the child reads it him/herself. 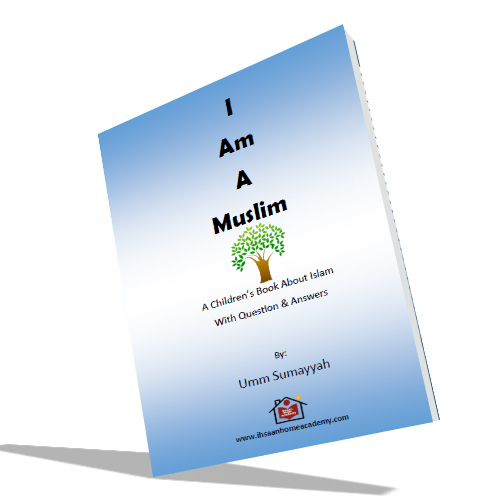 This book is pretty much about a six-year-old boy named Umar who shares what he has learned about Islam. 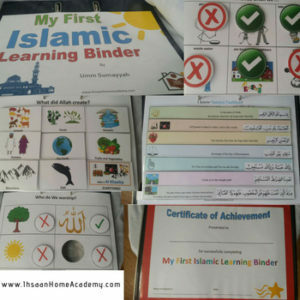 Umar loves spending quality time with his mother, and their favorite thing to talk about is Islam. 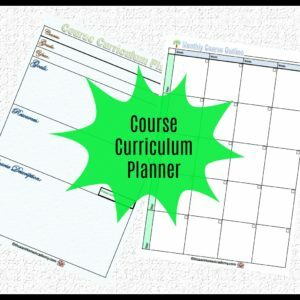 He loves sharing whatever knowledge he gains. 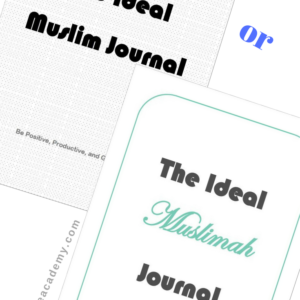 Umar talks about Tawheed (the Oneness of Allah), pillars of Islam, pillars of Emaan, and few other aspects of Islam. 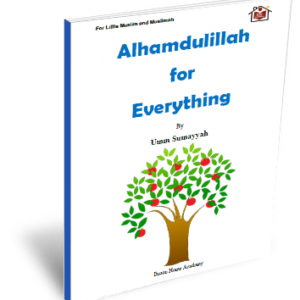 It is a book that doesn’t go into too many details, but enough to learn the basics of Islam in shaa Allah. 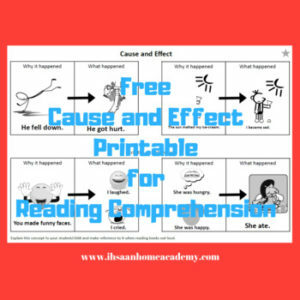 After reading, there are 10 questions at the end of the book for interaction and making sure that the child understood the book.